Natural Wood shake is great; its upkeep and replacement costs aren't. 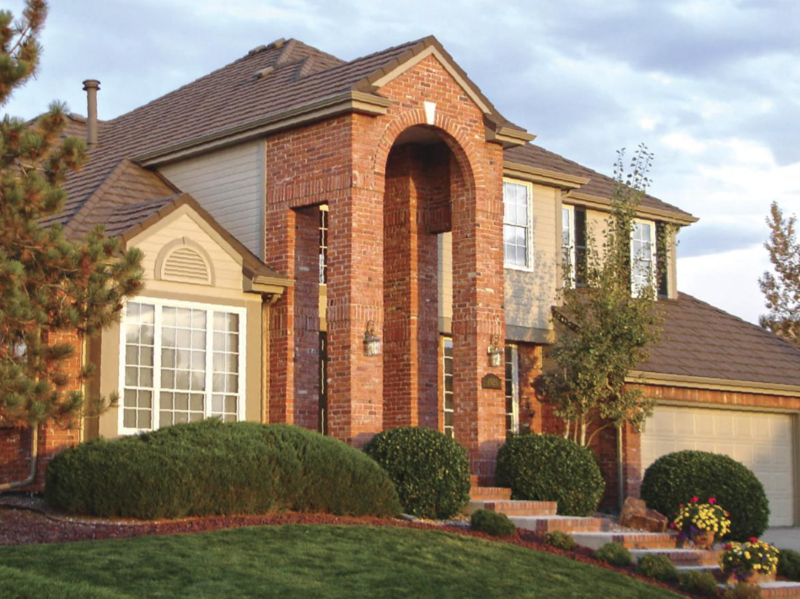 Canyon Shake offers the same premium looks, while all but eliminating maintenance costs. Speaking of cost, in most areas all Gerard stone-coated metal roofing systems qualify for insurance discounts, because metal does not burn. 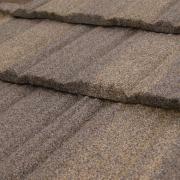 No wonder Canyon Shake tiles have become preferred alternatives in areas prohibiting natural shake roofs.